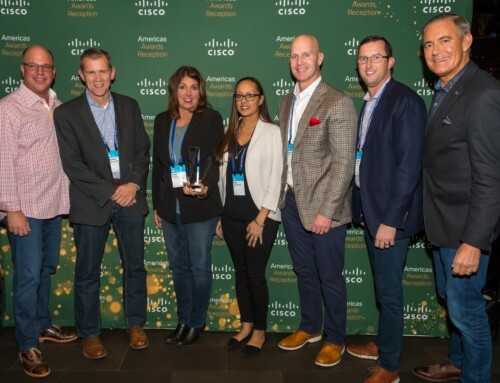 San Antonio, TX – 11 February, 2019 – Sirius Computer Solutions, Inc. (Sirius), Intermountain Healthcare and the College of Healthcare Information Management Executives (CHIME) have launched the Intermountain and CHIME Innovation Center powered by Sirius Healthcare. Located in Murray, Utah, the Intermountain and CHIME Innovation Center is designed to enable healthcare systems to improve patient care, catalyze innovation and bolster organizational efficiencies. The Intermountain and CHIME Innovation Center is housed in the Intermountain Kem C. Gardner Transformation Center, a high-tech lab, located on Intermountain’s Murray-based medical campus, which opened in September of 2018. The state-of-the-art Intermountain Transformation Center supports research efforts and innovation while utilizing best practices. CHIME Innovation is a resource for chief information officers, innovation executives, senior healthcare IT executives and others to promote innovative and disruptive technologies designed to transform health and care. CHIME Innovation, including the Intermountain and CHIME Innovation Center, will serve as an educational hub and an innovation facilitator for the health IT and innovation community. CHIME Innovation’s first workshop, “Developing an Innovation Framework,” will take place March 17-18 at the Intermountain and CHIME Innovation Center. For more information about this workshop, please visit: https://chimecentral.org/innovation/. 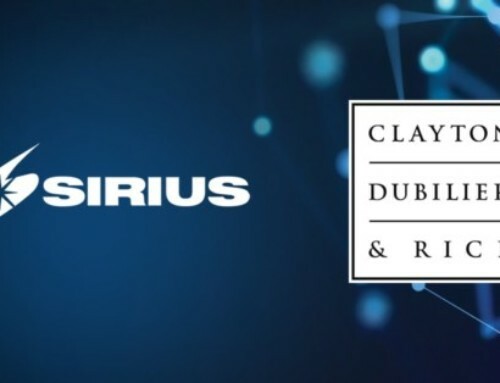 To learn more about Sirius Healthcare Solutions, please visit: https://www.siriuscom.com/solutions/healthcare/. 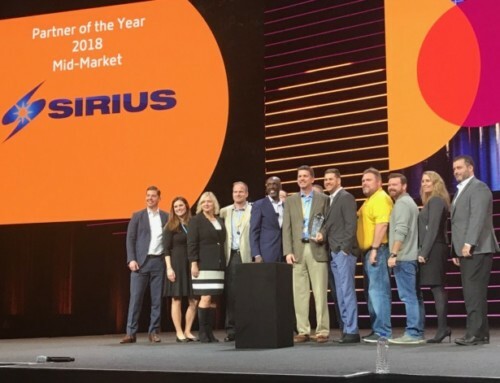 About Sirius Computer Solutions, Inc.: Sirius is a national integrator of technology-based business solutions that span the data center and lines of business. Built on products and services from the world’s top technology companies, Sirius solutions are installed, configured and supported by our dedicated teams of highly certified experts. 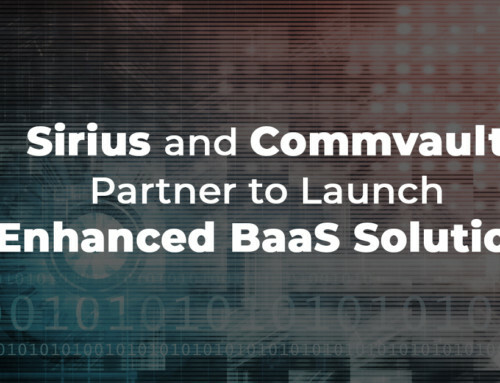 Sirius is focused on helping organizations of all sizes reduce cost and complexity, improve service levels, and minimize risk through the implementation of strategic solutions that include cloud, analytics, mobility, security, IT infrastructure optimization and more. 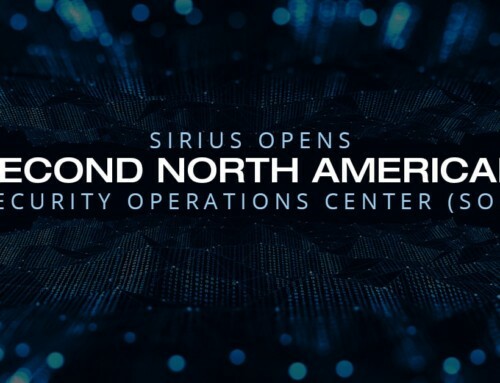 For more information about Sirius, visit www.siriuscom.com. About Intermountain Healthcare: Intermountain Healthcare is a Utah-based, not-for-profit system of 23 hospitals, a Medical Group with more than 1,600 physicians and advanced practice clinicians at about 180 clinics, a health plans division called SelectHealth, and other health services. Helping people live the healthiest lives possible, Intermountain is widely recognized as a leader in clinical quality improvement and in efficient healthcare delivery. For more information, please visit https://intermountainhealthcare.org/. About CHIME: The College of Healthcare Information Management Executives (CHIME) is an executive organization dedicated to serving chief information officers (CIOs), chief medical information officers (CMIOs), chief nursing information officers (CNIOs), leading innovation executives, and other senior healthcare IT leaders. With more than 2,800 members in 51 countries and over 150 healthcare IT business partners and professional services firms, CHIME provides a highly interactive, trusted environment enabling senior professional and industry leaders to collaborate; exchange best practices; address professional development needs; and advocate the effective use of information management to improve health and care in the communities they serve. For more information, please visit chimecentral.org. Jody LaRoque is a Senior Corporate Communications Specialist & PR Lead for Sirius.